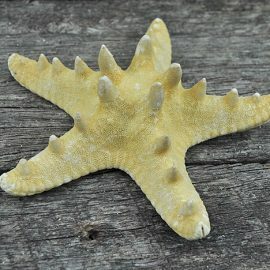 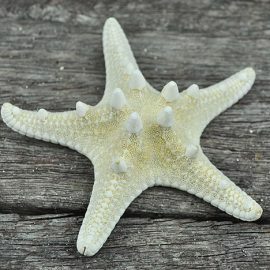 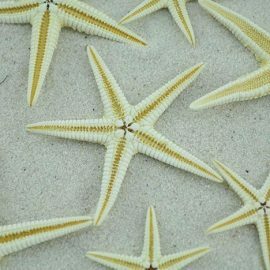 Our starfish are all natural products from sustainable resources. 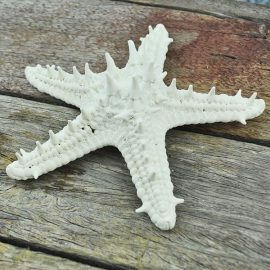 Being a natural product, exact colours and sizes are not always possible and a slight odour may be present (generally this will disappear after being unpacked). 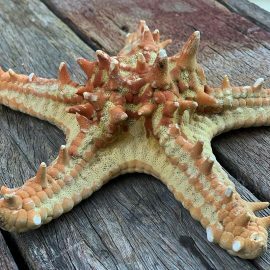 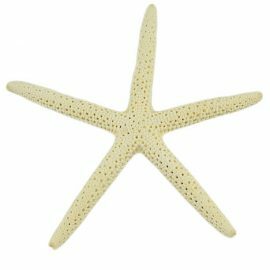 Starfish are ideal for home decor, parties, special occasions and are very popular for weddings, either scattered as a decoration or on stationery and invitations. 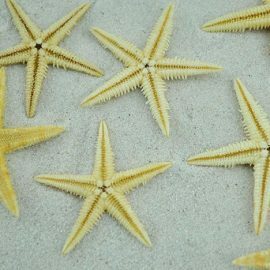 Kids are fascinated by starfish too.